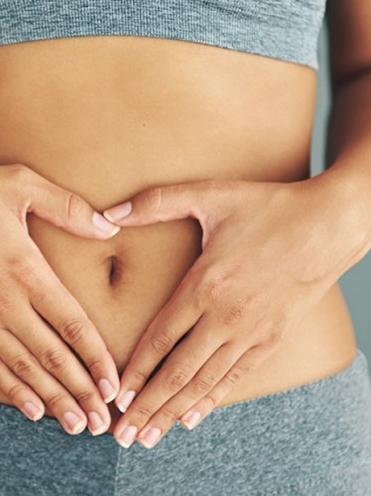 Your gut is an essential organ in your body. It is responsible for much of your health. If your gut isn't in order, your immune system, inflammation, hormone balance, mood and mental health, energy, skin, brain health and more will be out of balance. This is why it's so important even if you are in good health now to learn how to look after yourself and maintain your wellbeing for years to come. If you know your health could be improved or suffer from any of the above symptoms of an unhappy digestive system come along to discover how you can help yourself. Amanda Bryce AKA The Gutsy Pharmacist is the gut expert who provides learning from a science based, yet easily understood perspective. As an Integrative Pharmacist, qualified Nutritionist and super-keen cook she has assisted dozens of people to improve their physical and mental wellness by explaining the 'what' and 'why' of gut health and by offering people advice regarding everyday eating. Tracey Cotterell, owner of Matters of Taste bridges the gap where some specialists may leave a gaping hole, with delicious wholefood cooking education. This class is designed to be an introduction to the Wellbeing Series. One diet does not fit all. If you are serious about finding out more about YOUR health this class will open your eyes to what can be done using food as good natural medicine. After all you have to eat every day, so why not do it right? For clients who have already completed the four Wellbeing Class Series, this is a great opportunity for a quick refresher and to spend time in the kitchen with us all again to learn even more. The selection of recipes in this class have been gathered together by Amanda. In fact, most of these she prepared to celebrate her daughters 21st birthday at a family picnic in Kings Park. She had many dietary requests to fulfill and wanted to give everyone a wonderful variety of healthful food to enjoy. Amanda will talk gut health 101. Tracey and team will guide you through the hands on cooking. Then you'll enjoy a shared meal with other participants with time for questions and answers.